Updates to Richard Curtis' profile since your last visit are highlighted in yellow. Still working for the same independent oil company (Devon Energy), 28 years now. I've been living in Oklahoma for 6 years now. Mom passed in 2014. My eldest daughter (Crystal) graduated college and is out on her own. I walked my youngest (Amber) down the aisle last April. Dude... it's all a haze! 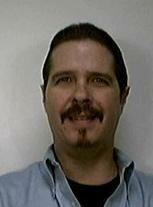 Richard Curtis Kantenberger updated his profile. View. Richard Curtis Kantenberger changed his profile picture. Richard Curtis Kantenberger added a photo to his profile gallery. Richard Curtis Kantenberger changed his "Then" picture. 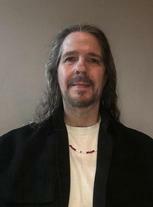 Richard Curtis Kantenberger changed his "Now" picture. Richard Curtis Kantenberger has a birthday today.